12 rolls of 2 1/4 x 50' thermal paper designed specifically to fit the Ingenico CONTACTLESS terminal. 12 rolls of thermal paper designed specifically to fit the ICT250 Contactless terminal. 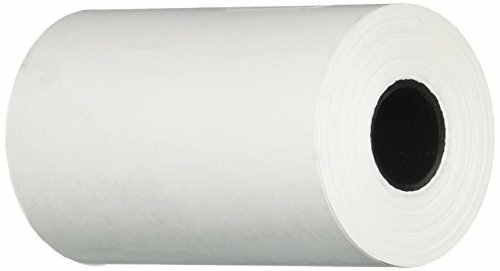 rolls of thermal ribbonless paper (width 2 1/4" length 54'). If you have any questions about this product by Ingenico, contact us by completing and submitting the form below. If you are looking for a specif part number, please include it with your message.